New elegant windows – that’s what I was looking for! Was it worth to become a customer of RK Roofing? Yes, the truth is that I could not have picked better contractors. Firstly, I had a personalized free estimate done. That was really convenient for me, because thanks to it I knew that the prices were really competitive and I could afford to change every single window. 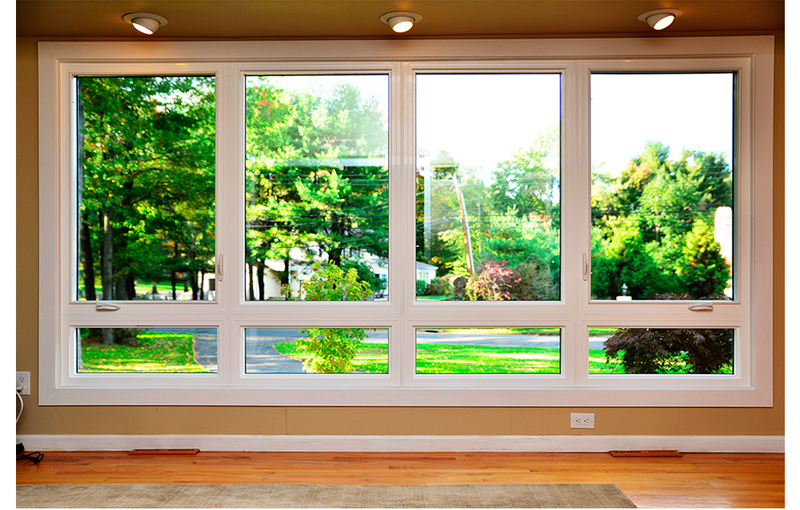 The company offers such a wide range of window types that choosing one of them was not an easy thing to do. Finally, I decided to have wooden ones. I could observe contractors during they work and I assess it as a really professional and effective. What’s more, after finishing it, they cleaned everything up and left my home incredibly tidy! It doesn’t happen often. I can surely recommend RK Roofing to everyone.